Originally from Ireland, Majella Cullinane has lived in NZ since 2008. She has published two poetry collections, Guarding the Flame (2011, Salmon Poetry) and Whisper of a Crow’s Wing (2018, OUP). 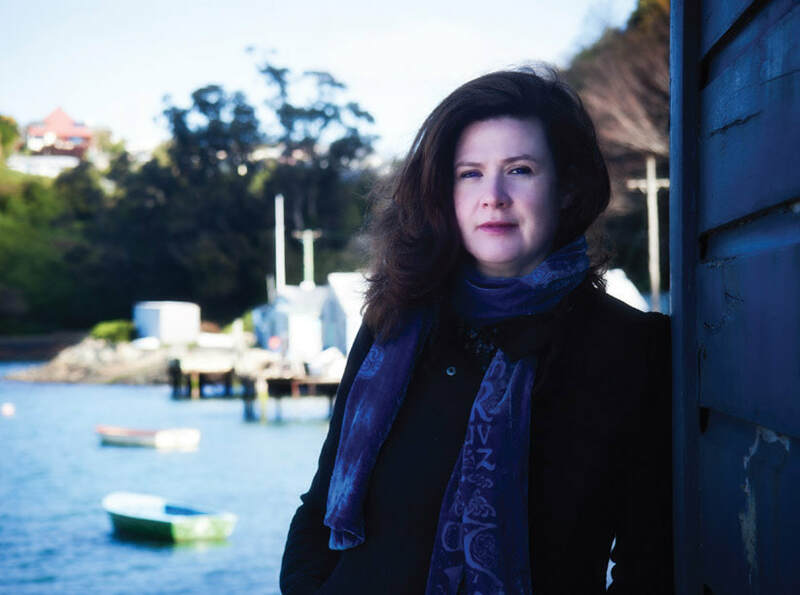 She was Robert Burns Fellow at the University of Otago in 2014, and a Sir James Wallace/Pah Homestead Writer in Residence in 2017. Her debut novel, The Life of De’Ath was shortlisted for the Dundee International Book Prize, a finalist in the 2018 NZ Heritage Book Award, and longlisted for the Ockham NZ Book Awards Fiction Prize 2019. She is a PhD candidate in Creative Practice at the Centre for Irish and Scottish Studies, at the University of Otago. She lives in Port Chalmers with her partner and son.